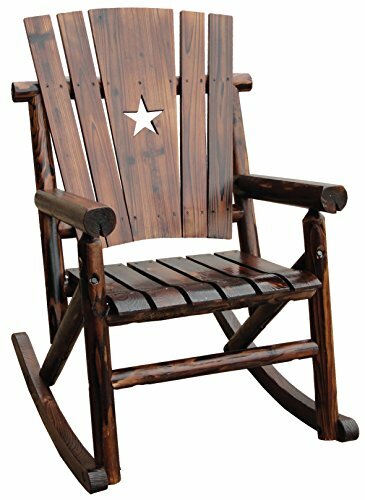 No true country home is Complete without a rocker. 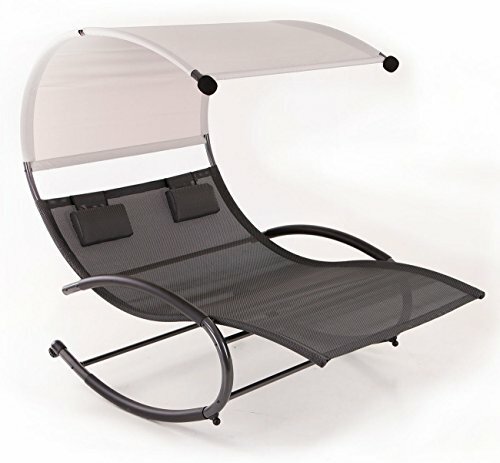 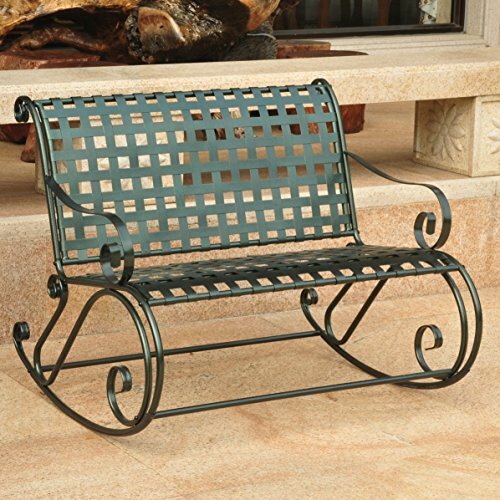 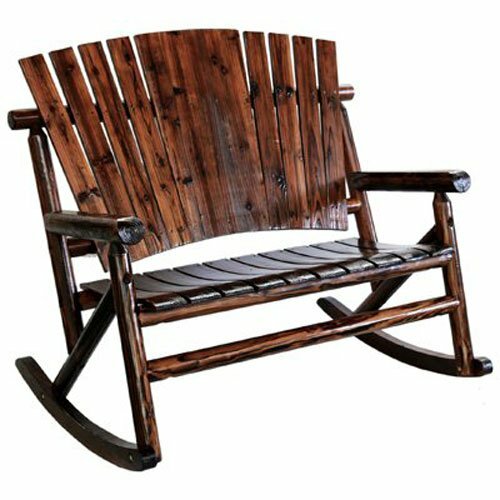 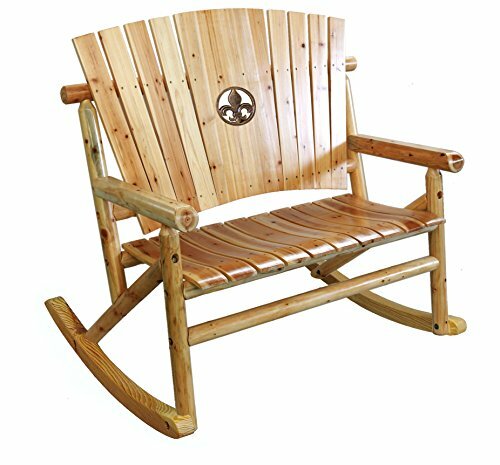 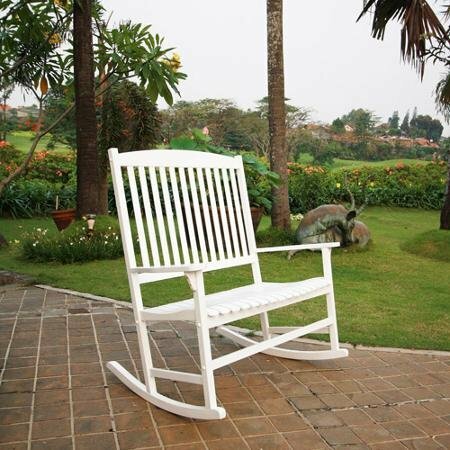 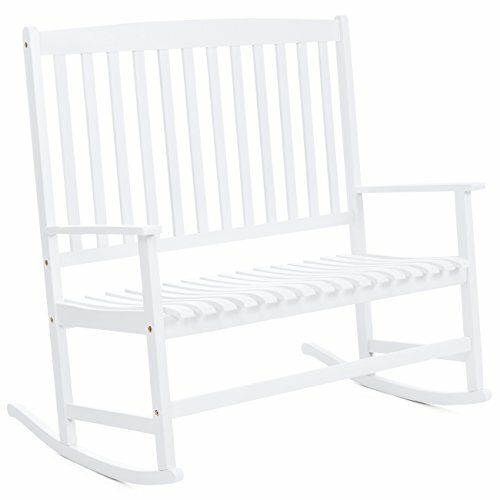 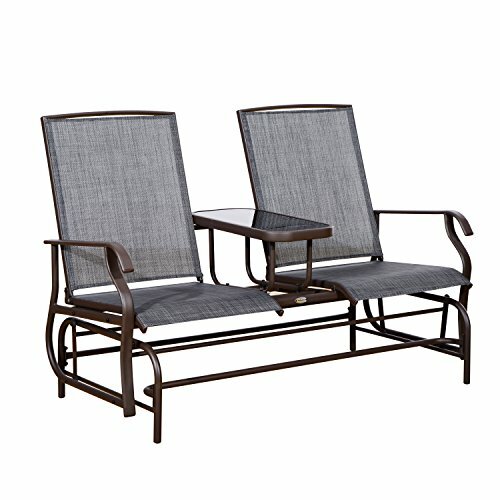 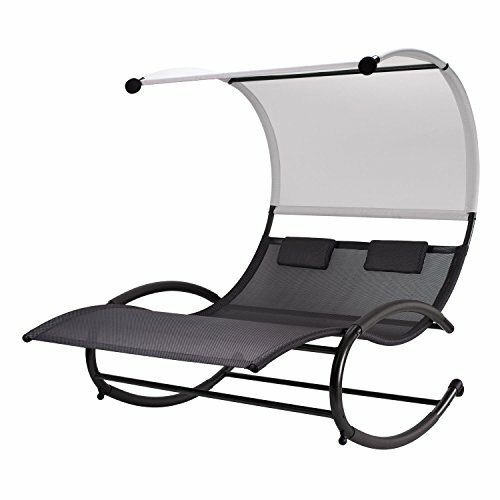 Whether you have a porch, a patio, or even a stoop, our rocker is just thepiece to Complete your authentic country living. 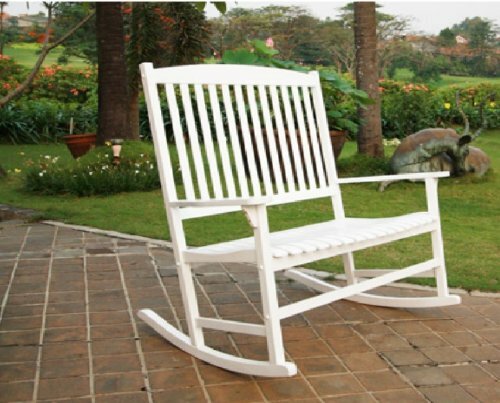 The Aspen series from Leigh Country features a light, natural finish.